Loch Duart is designed for ‘business to business’ sales and we do not sell our fish directly to the public. All our salmon are sold to our trusted network of wholesalers and distributors. 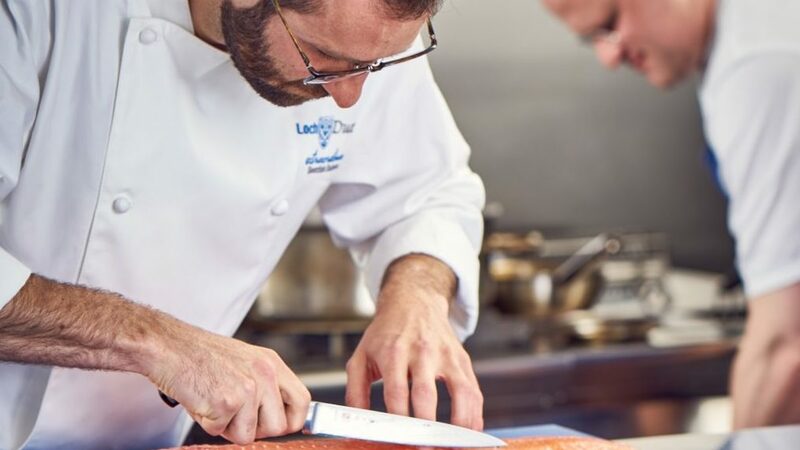 You can find your nearest stockist of Loch Duart salmon by using the search tool below. Please note – Only salmon farmed on Loch Duart sites is sold under the Loch Duart brand. To find your nearest stockist of Loch Duart Salmon please enter your address or postcode below. Alternatively you can enter the closest city to see relevant stockists.